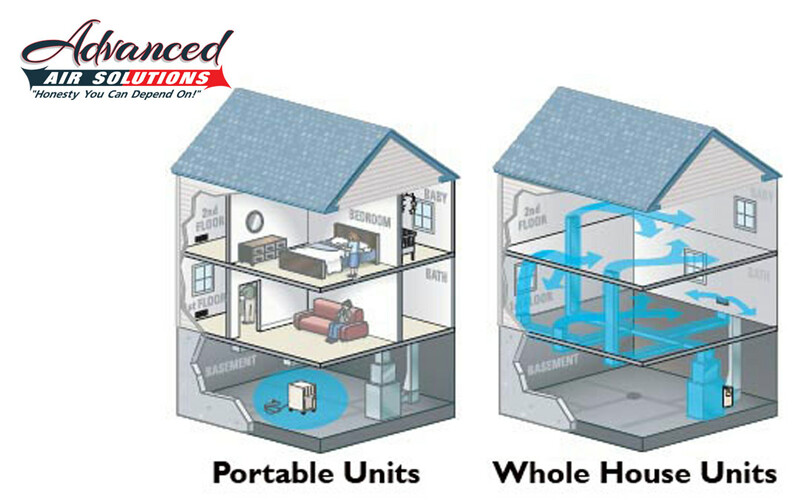 Millions of dehumidifiers are currently working overtime across the country, busily whisking away the extra moisture in your home’s air. 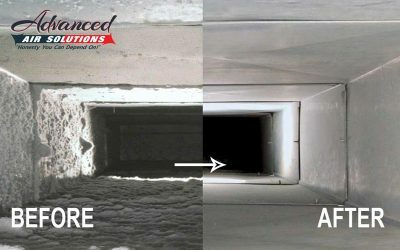 They keep the air you breathe comfortable, they keep basements dry, and they save you from dealing with any pesky mold issues. 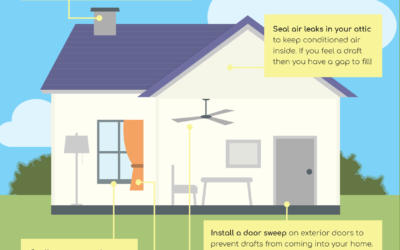 The average dehumidifier works extremely hard in spring and summer, sometimes too hard. 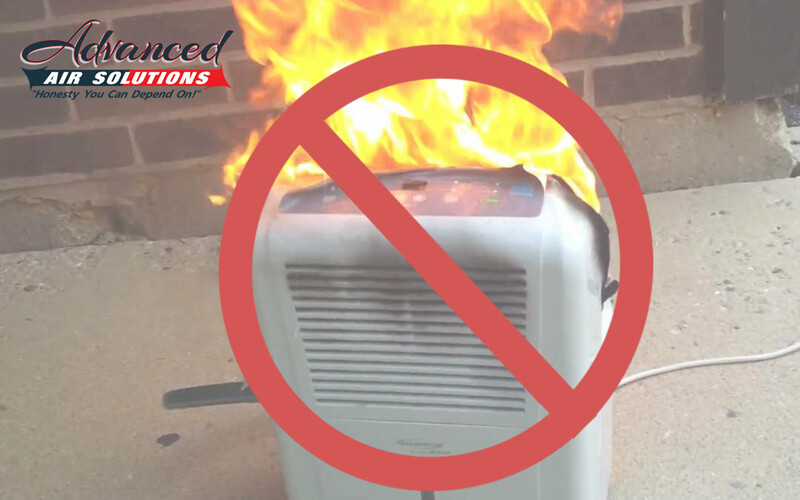 While your dehumidifier is certainly beneficial, it could be a fire danger. 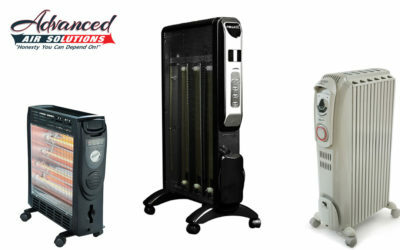 Over the past 5 years, 5.6 million dehumidifiers have been put onto the recall list. They have caused over 500 fires and over $20 million in damages to living spaces around the United States. All built between 2003 and 2013, most of these models were sold at big-name retailers across the country and online at eBay and Amazon. The brand name, model number, pint capacity, and manufacture date are printed on the nameplate sticker on the back of the dehumidifier. 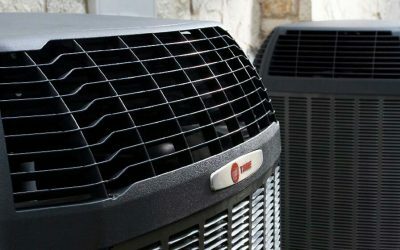 To determine if your dehumidifier has been recalled, enter the model number at https://www.recallrtr.com/dehumidifier. 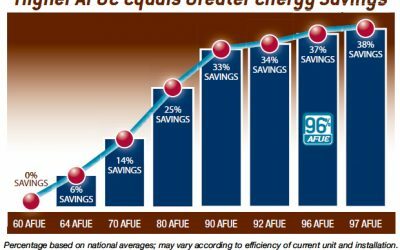 The humidifiers were sold at Lowes, Menards, PC Richard, and other stores nationwide from January 2003 through December 2013 for between $100 and $300. This recall involves 25, 30, 40, 50, 60, 65, 70, and 75-pint dehumidifiers with the following brand names: Airworks, Alen, Arcticaire, Arctic King, Beaumark, Coolworks, ComfortAire, Comfort Star, Continental Electic, Crosley, Daewoo, Danby, Danby & Designer, Dayton, Degree, Diplomat, Edgestar, Excell, Fellini, Forest Air, Frigidaire, GE, Grunaire, Hanover, Honeywell, Homestyles, Hyundai, Ideal Air, Kenmore (Canada), Keystone, Kul, Midea, Nantucket, Ocean Breeze, Pelonis, Perfect Aire, Perfect Home, Polar Wind, Premiere, Professional Series, Royal Sovereign, Simplicity, Sunbeam, SPT, Sylvania, TGM, Touch Point, Trutemp, Uberhaus, Westpointe, Winix, and Winixl. Why do they cause so much trouble? Aside from the usual manufacturer defect, it’s a matter of placement. 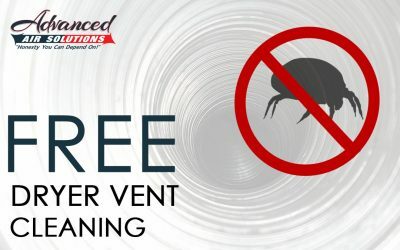 A lot of times, dehumidifiers do their job in the basement, tucked away in the by your HVAC unit, usually by a drain, and often far out of sight. If there is a problem, it has a lot of time to get MUCH worse before anyone sees, hears, or smells anything out of the ordinary. 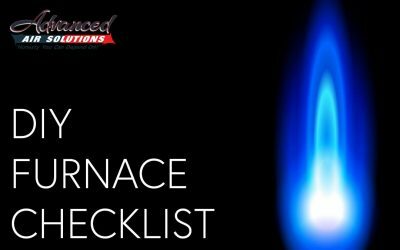 If you purchased a unit that is on the recall list. The answer is simple, stop using it and unplug it. 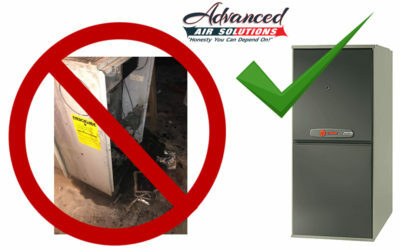 If it is not recalled, or you’re not sure, the pros at Advanced Air Solutions still recommend leaving a safe space around the dehumidifier and not placing it close to anything flammable. 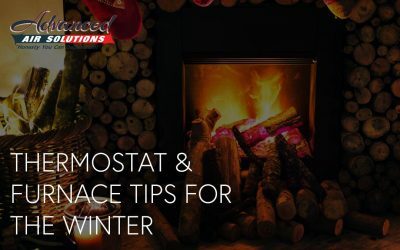 In addition to being uncomfortable, humid indoor air also causes damage to your home and furnishings and promote the growth of mold and dust mites. 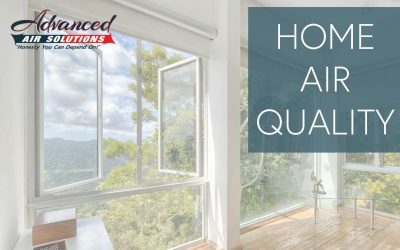 Purchasing a quality dehumidifier is a great way to solve the problem. 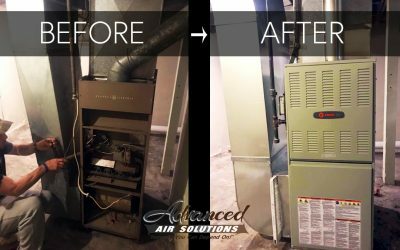 Thankfully, here at Advanced Air Solutions, we make that process very easy. How do we do that? One word. Aprilaire. 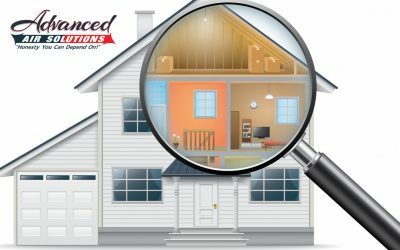 We will help you to determine the size you need based on your living space and discuss other factors with you like the ease of use, features, and budget. 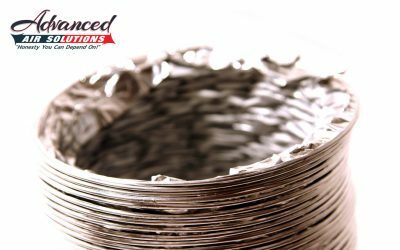 Call us today (330) 962-1306 and get a quote!